Way back in 2016 I performed a similar dissection of Marvel Comics sales based on Diamond Comic Distribution sales data (found here). This year, per important peoples’ request, I am back to once again performing an autopsy on last year’s data. As it was in 2016, to get this list out in a reasonable time-frame, I am not waiting on December 2018’s sales figures, so this will be based on January-November 2018 data. Before I begin the list I wanted to give an overall statistic for the year. This is to place a bit more perspective between both the negatives and the positives on this list. When taking into account the average number of books sold per month in 2018 against 2017, Marvel had a 5% growth over the previous year. Now, this may not seem on the whole as much, but 5% when placed against a $3.99 cover price gives Marvel $6.5million in additional revenue for the year. Again, this was done with averages since December figures aren’t in, but the final month’s figures would have to be fairly dismal to shift the year’s trend. That’s a lot, and for collectors that’s annoying but in business sense, it is incredibly smart. #1 issues typically sell 40% – 60% more than other issues (ignoring centennial issues which we’ll discuss more on later). There may be a question of whether or not these are actually bought at local comic book stores (and the increase in closing LCSs make me question that), but at least for Marvel, based on the hard evidence available, relaunching series’ back at #1 makes them money. What would be interesting to examine is whether the number of recently closed stores had a plethora a left over #1’s left on their shelves. 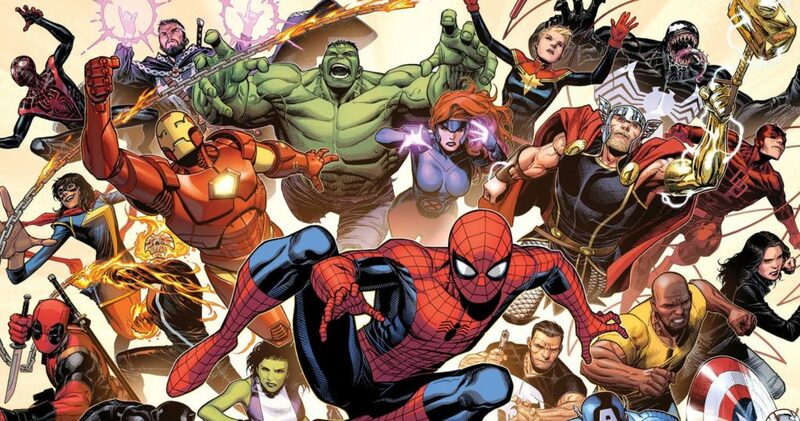 Is Marvel damaging their future for temporary gains? I somewhat doubt it is the largest problem facing LCSs, but it would be interesting to examine if it is a factor. There were a few surprises on this list, but it wasn’t entirely shocking to be honest. Cable, Thanos, and a few others may have been canceled more for story reason than entirely for sales, but a canceled series in a canceled series. 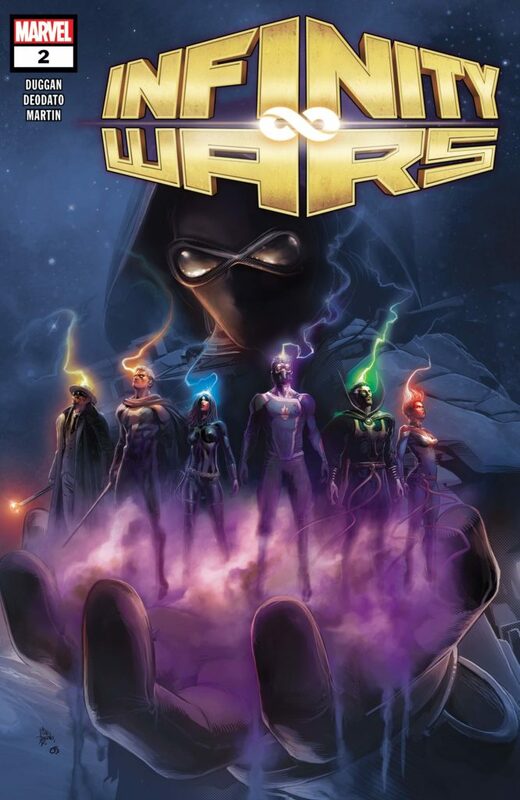 Marvel loves to tag a series postmortem as a mini-series, but they still produce legitimate mini-series which are labeled as such (typically with a “# of #” numbering). 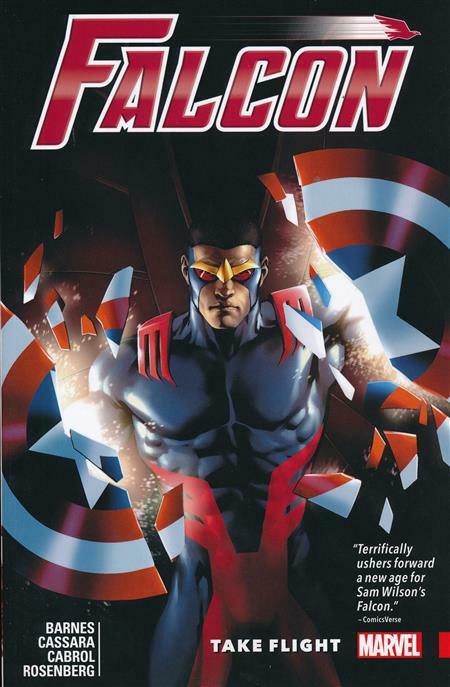 To add a bit of editorial opinion (which is indelibly entrenched throughout this piece, but I’ll openly admit it here), I don’t read much Marvel anymore, but one series that was canceled that I ended up enjoying was the Falcon. Again, I think this was posthumously addressed as a miniseries, but in actually reading the series you can easily see the rushed and cropped story/plot in the final three issues. The series was obviously being set up with an arc that could’ve easily covered 25 issues (Falcon’s romance with Misty and new nemesis Mephisto – I know it was shocking and weird, but really enjoyable… I may need to write a whole other article deconstructing that run). What is really surprising about this year’s canceled comics is our number eight slot. 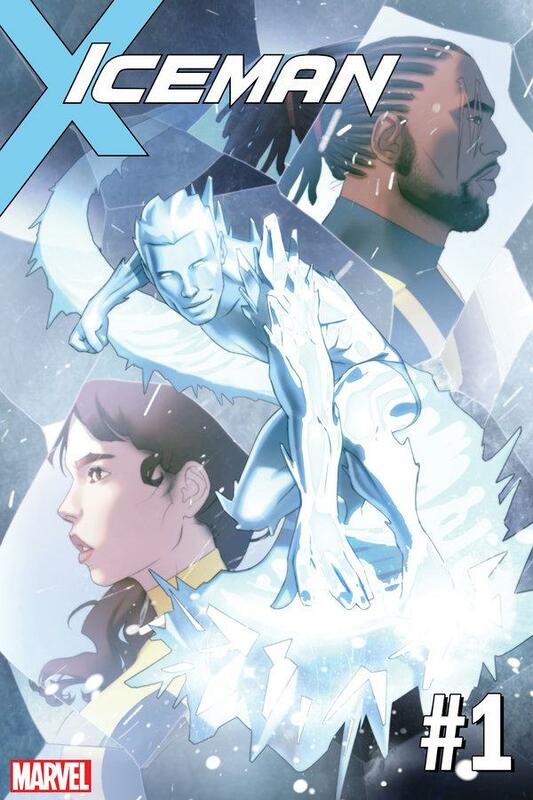 After averaging 10.5k issues per month sold, Iceman was canceled in March only to be relaunched with a brand new #1 issue in September. While the first issue sold around 39k issues, issue two took a 67% slump and is back in the range of issues sold pre-cancelation. There are many conspiracy videos on YouTube which addressed this series this year, and its relaunch. While I won’t say they are true, the sad fact is the sales figures only feed their claims. I bet you forgot about Mosaic, didn’t you? I think he was an Inhuman. 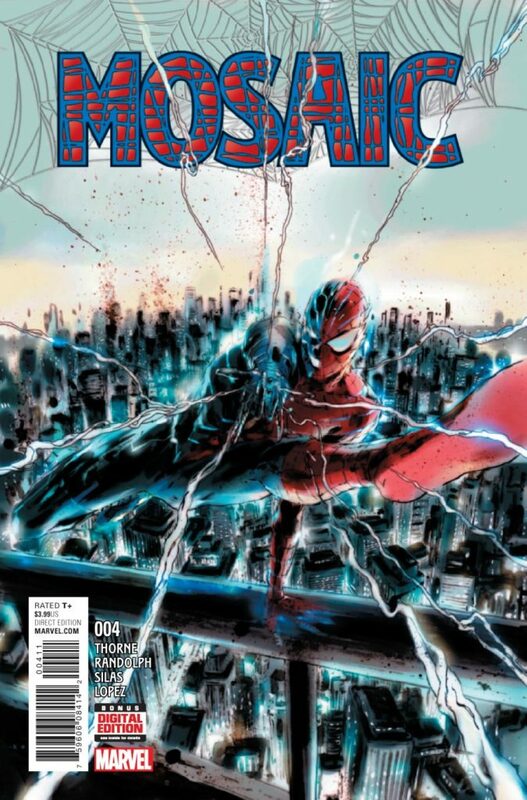 Issue #4 of this series only sold 977 issues back in January of 2018. I double checked, and that wasn’t a second printing. It ranked 488 out of the 500 total issues sold in the month of January (that’s all comics, not just Marvel). That was also the series’ final issue. This series has sold 85,534 issues this year in total. To put that in comparison, Avengers 675 sold 87k issues alone. I cannot grasp why Marvel continues this series, but I’m sure others cannot fathom why this issue isn’t getting picked up by more people. 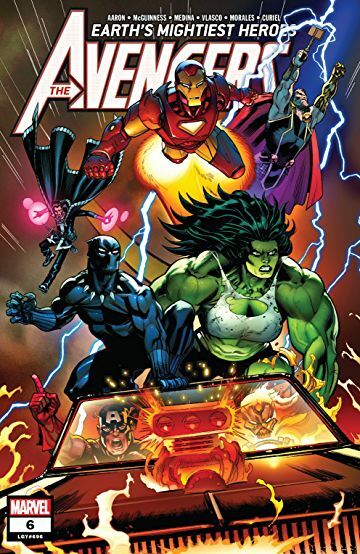 With fairly consistent sales though (averaging around 7000 a month) maybe Marvel has figured out how to at least not lose any money on this series. 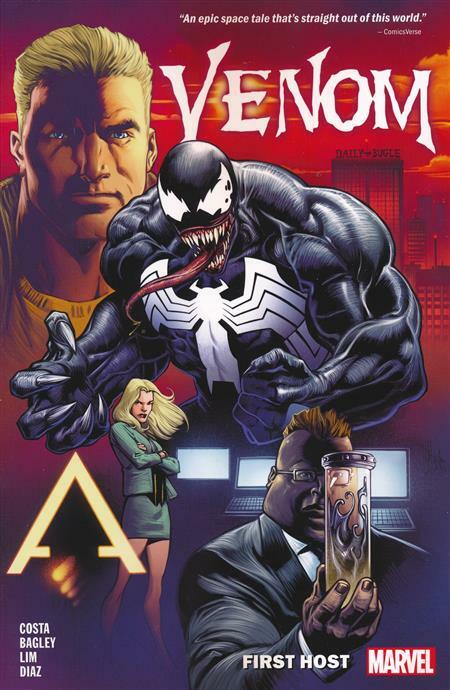 By Mike Costa and Mark Bagley, this is the story of Venom’s first host (self-explanatory title, I guess). This was a bit of a shocker to me, as this book wasn’t on my radar this year at all. 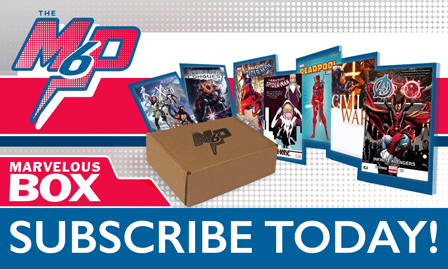 I may not read a ton of Marvel, but I still try to follow the monthly solicits. In total, this series sold 224k issues. You may be questioning if there was another event this year, and I did count the Return of Wolverine and Infinity Countdown. 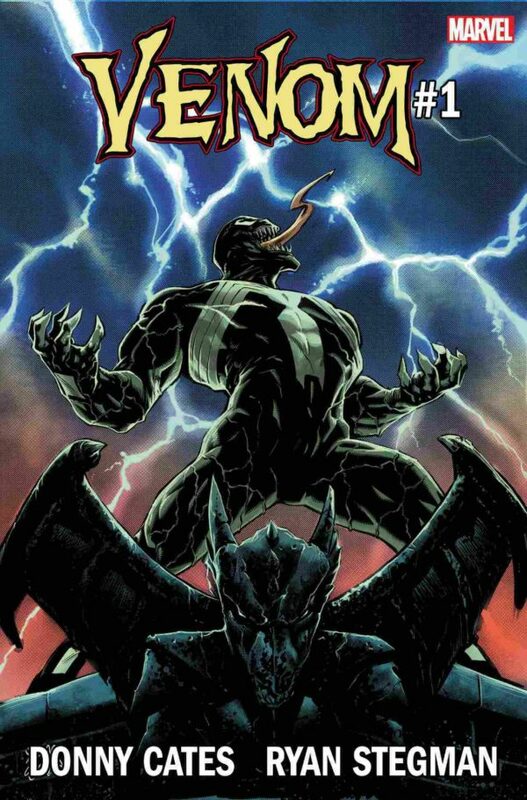 This series sold 369k issues in its first five issues. To put that in perspective, the single highest selling issue of 2016 was Civil War II #1 with 382k issues. 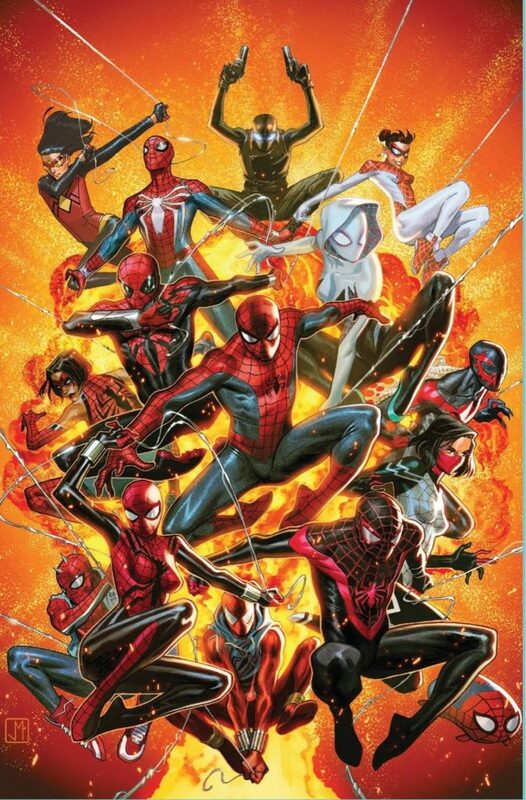 It total, books that revolved around Spider-Man centric characters sold a total of 6.857million copies. I rounded that far out because it is worth mentioning that the X-Men family was only short by 6000 issues of beating the Spider-Family. With December sales figures, it is completely possible for the X-Family to be Marvel’s top stars again. The Avengers series sold a total of 1.5million books. Against the Blue, Gold, Red, and Uncanny of X-Men, and the Avengers still won. They had bi-monthly books during the first half of the year, and then relaunched with a #1 and they had a centennial issue in November. 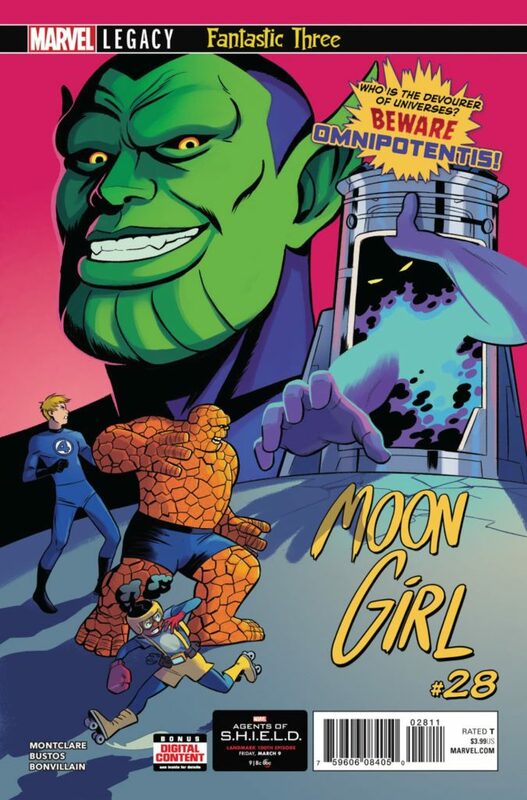 Not only is this an extremely high centennial issue for any comic to hit, but it was also the culmination of Dan Slott’s ten year run on this character. With phenomenal art by Stuart Immonen, it is no wonder this book had everything going in its favor to be the #1 comic of the year. 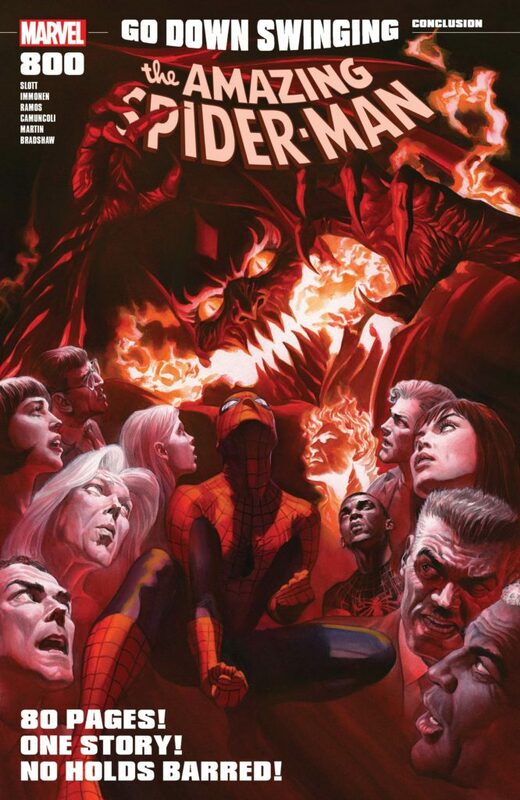 With this issue’s sales, Amazing Spider-Man was also the highest selling series of the year, which isn’t unfathomable given it had an 800 issue and then a relaunch back to #1.